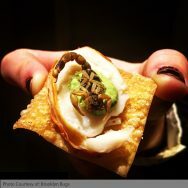 Below is a random selection of bugs you can eat. 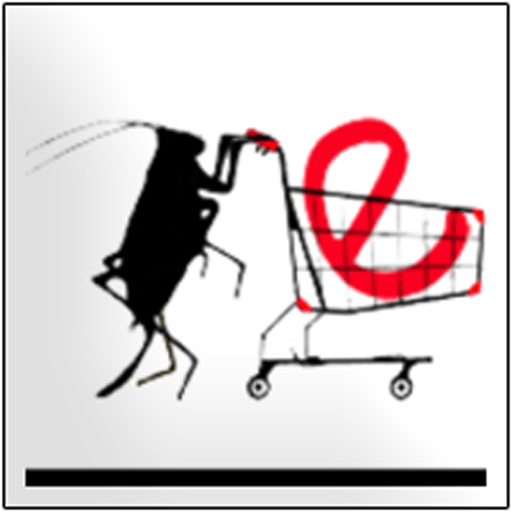 To the right is a list of edible insects by category. 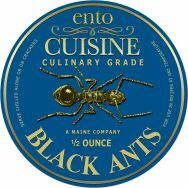 Black ants have a strong taste for their size. 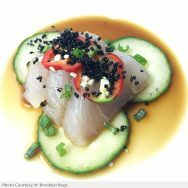 Many people call it a limey or citrus taste. 3 oz. of chocolate in 24 dividable sections. 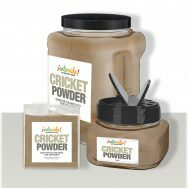 Everybody gets a kick out of eating crickets. They’re fun and they taste great! 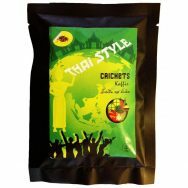 Mini-Kickers are a big handful of roasted crickets seasoned just right. Every flavor is an adventure! 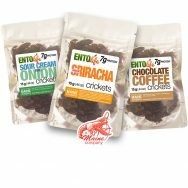 Pemmican style jerky made with roasted crickets & cricket powder. 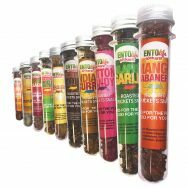 Think you’ve tried every kind of jerky? Think again. 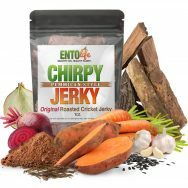 Chirpy Jerky is here. 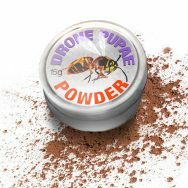 This is pure cricket powder. 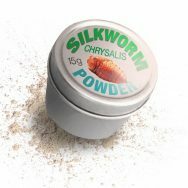 To make cricket flour, mix one part cricket powder with three parts baking flour. 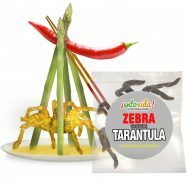 Below is a random selection of Exotic Edible Insects from Edible Ants to Edible Zebra Tarantulas. 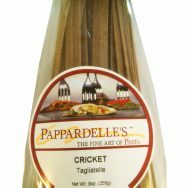 A wonderful pasta made with real cricket powder. 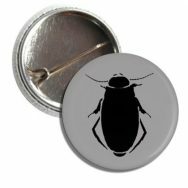 These edible june bugs measure around one and a half inches. They have been salted and dried. Because of this, they are a bit salty to eat dried and whole but they make a great addition to soups or to set atop some wild rice. 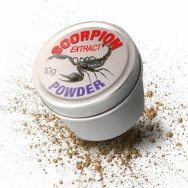 These scorpions are sure to be a hit. 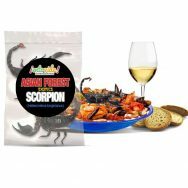 Edible Scorpions make great toppings for everything from salads to the main dish. 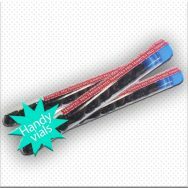 They are crunchy and tasty and range from 2.5″ to 4″ in length. Traditional Mexican condiment used with mezcal, tequila, cocktails, salsas and other places a tasty salt is required. 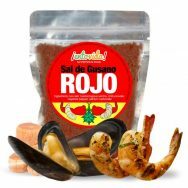 This famous salt is used to rim margaritas for an exciting and traditional taste. 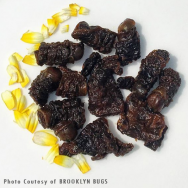 Below is a random selection of bugs you can eat with your fingers or use as an ingredients in salads, etc. 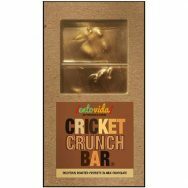 Roasted Crickets in 3 great flavors. 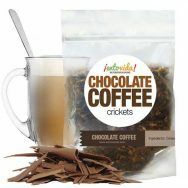 Roasted Crickets with a Chocolate & Coffee flavor. 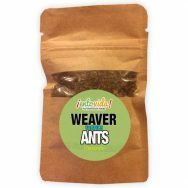 Note: Orders of three pounds and above will be packaged in resealable zip-lock style bags. 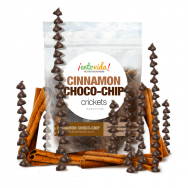 Roasted Crickets with an Cinnamon Choco-Chip flavor. 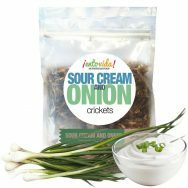 Sour Cream & Onions Crickets – Roasted Crickets with a Sour Cream & Onion flavor. 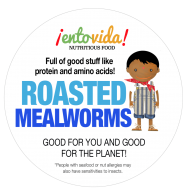 Whole roasted mealworms for an entomophagy experience. Good for You and for the Planet! 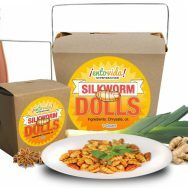 Fried Silk Worm Chrysalis with Cheese flavor. 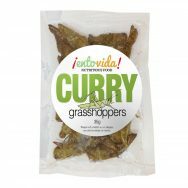 High Society insect snack. 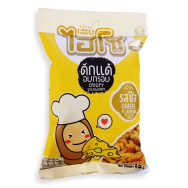 This is a favorite Thai snack and are sold on the grocery store shelves throughout Thailand. 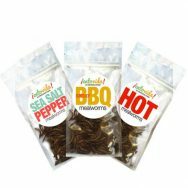 Roasted Mealworms in 3 great flavors. 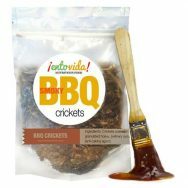 Whole roasted crickets with a Smoky BBQ flavor. 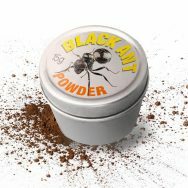 Below are our latest bugs for food products. 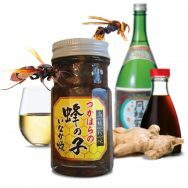 To the right is a list of edible insects by type. Buy eight all together or one at a time. 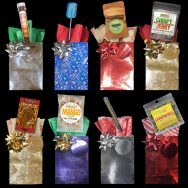 Eight mini-gift bags with a unique edible insect product inside. 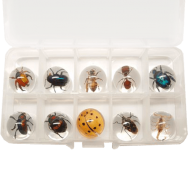 Insect specimens in mini resin spheres with a carrying case. Set Includes: Scorpion, Fortune Beetle, Honeybee, Ant, Golden Cockchafer, Blue Leaf Beetle, Cabbage Bug, Blue Cockchafer, Shining Leaf Beetle, Star Ladybug. 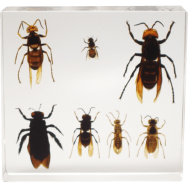 Bee, Wasp, and Hornet specimens in clear resin. 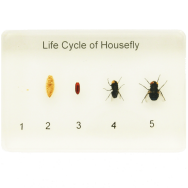 Life Cycle of Housefly (Musca domestica) is an insect specimen piece that displays the 5 stages of the Housefly's life in resin. 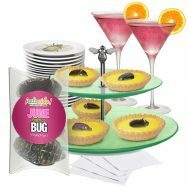 From eggs to adult, you'll see each of the stages of the housefly's life clearly. 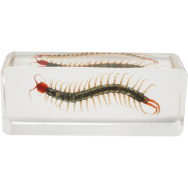 Centipede (scolopendra subspini) captured in a block of clear resin. 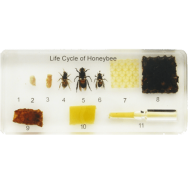 Life Cycle of a Honeybee. Stages are Egg, Larva, Pupa, Worker Bee, Male Bee, Female Bee, Hive Base, Honeycomb, Cell, Pollen, and Honey. Size is 6.5 x 3.1 x 1.0 inch. 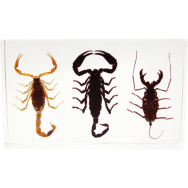 Asian Forest Scorpion – (Heterometrus spinifer), Whip Scorpion – (Typopeltis crucifer), and Chinese Golden Scorpion – (Mesobuthus martensii) specimens. 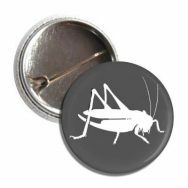 Have fun with this wild collection of Entomophagy buttons. 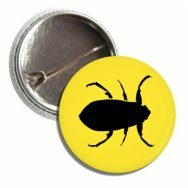 There are a few “I Ate A Bug Buttons” plus other bug related buttons. 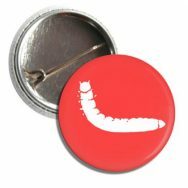 The buttons are approximately the size of a quarter.